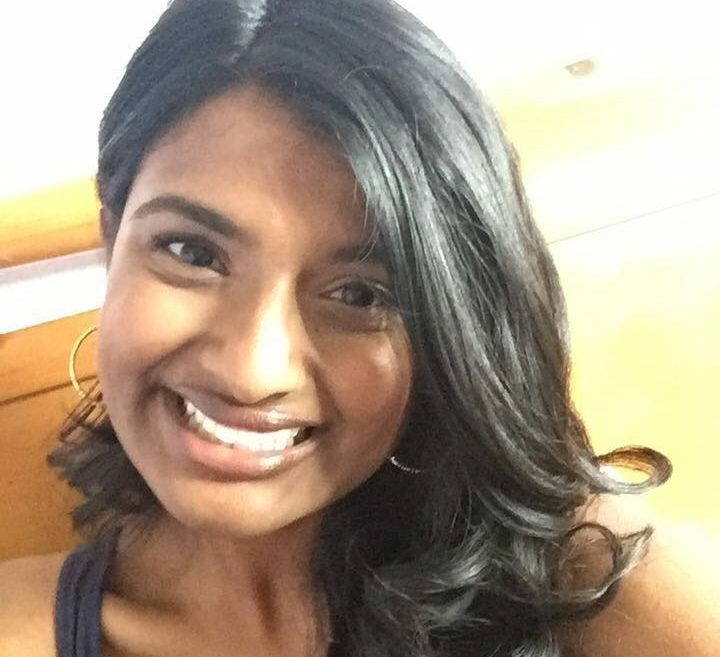 My name is Aswathi Thomas, I’m an average high-schooler from the great state of Texas! I created this blog to share my opinion on random topics, talk about things that are important to me and quite frankly, just to try something new! I’m not sure if blogging is for me and I also don’t really know what else to say here, but I hope this blog somehow encourages you to think, offers you a new perspective, or inspires you. Hi Aswathi, you have written a wonderful article. The world is full of hypocrites and they will remain so. We just got to learn to love ourselves for who we are and remain positive. Brilliant article Aswathi! Kudos. I wonder when Indians will get over (if ever at all??) this fascination with fair skin. All the very best to you in all that you do. You are a Winner all the way! Can’t wait to show this to my daughter who is also 16 years old and a sophomore like you. You are truly a beautiful woman with a beautiful heart. Good writeup. Thanks for sharing your thoughts and God bless. I absolutely love you! Be kind! Be forgiving! Be bold! Be confident! You are beautiful! Hi Aswathi, I am a mother of 15 year old highschool boy. I want to say that you are gorgeous physically and more importantly you are beautiful from inside. Loved your writing. I wish Indian media changes their perspective for skin color. Wow, I’ve been in this boat too and I admire you for speaking from the heart. Most people would internalize something like this, the way I have for so many years. So proud of you! Beautiful article! I could relate to every word you wrote and I have live it. I was in tears half way through. It was in my late 20’s when I realized it’s the people and not me- who has a problem. I look in the mirror and all I see is beautiful and confident woman. You are absolutely beautiful. Thank you for your post and for being who you are! Really inspiring article that points out a very flawed aspect of our Indian culture. Props to you for rising up and above all the nonsense. You are a beautiful and insightful person! Great article. I also experienced the same but I’m Latina (Colombian). When I was younger other Latinos would always ask how I got Spanish name, where both of my parents Colombian, or you don’t look Latino. I always say we come different colors. I’m told that I look like I’m from India and find it amusing when they are shocked to find out that I’m Latina. Thank you for the wonderful article. Inspiring and just what I needed. Although you are definitely a beautiful young lady, I do do believe you have a much greater inner beauty that is well demonstrated by your ability to write such a thoughtful introspective of yourself. Ultimately , you will inspire others to find the same confidence. Big kudos you and thank you for sharing such an insightful article!! Hi Aswathi, What a wonderful post! I was one of HuffPo’s first bloggers and am a writer, 64, white male and all that. But you spoke for me. These days I take care of 3 of my 5 grandchildren every day. Two of them are young women Lucy (8) and Nora (2). I’m glad they are in a world where you are there. Be encouraged: people can change. I was a religious right leader in the 1970s-80s and changed my mind. These days I’m working to get Hillary elected. One of the things I’m fighting for is to move people like me into a new way of thinking about many things including race. Thanks for your great essay. I am most comfortable with the darker ones, perhaps because the darker ones are more grounded, and clearer in the head and willing to use the brains to earn what they want and not expect favors just for the skin tone. Hello Aswathi: This come from a dark skin American Indian. I am very proud of you. I am very old and seen it all. Many Indians discriminate more than others when it come to skin color. Do not let them win. You have won them and made all of us proud. When they go low, we go high. I can truly relate to the feelings you have gone through. I dont care either. But there is a speciality of human nature.It is to discriminate you on what you are not. But I stongly believe that if you are confident and sure about yourself you will be fine and that is what my blog is about!!! All these experiances are to teach you about choices: you can choice to believe yourself and be a stonger woman or choose to believe others and get hurt!! Really you are a beautiful young lady, your smile, boldness, confidence shows that. Wonderful article, thanks for sharing your thoughts, it inspired me. Thanks. Great to express your feelings like this. Kurachu over aayyinoru samshayam. It’s natural that we go through a roller coaster of states-of-mind as we grow up until we finally meet a destination we are at peace with. All we must do is set an objective, and work towards accomplishing it without compromise. Rest everything becomes noise when just focus on karma. A starting point is eat healthy, stay actively fit and love your makers, your guardians or your God. Good message. I hope that this kind of bias will disappear forever. You are just great the way you are – in the opinion of this old and VERY white guy from Colorado!